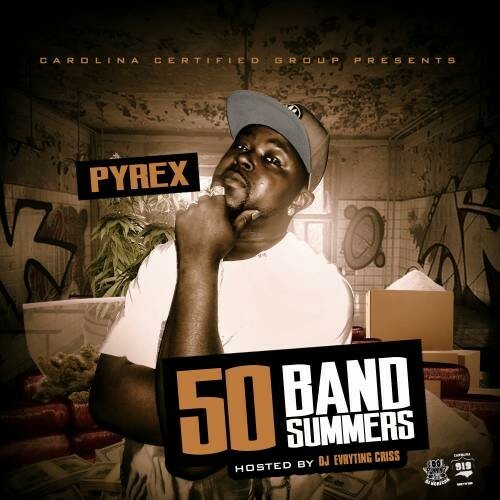 Pyrex - 50 Band Summers - DJ Norfcak, DJ S.R. DJs: DJ Norfcak, DJ S.R. Follow @IndyTapes, @DJNorfCak, @DJ_SR, @DJEvrytingcriss & @Pyrex87!